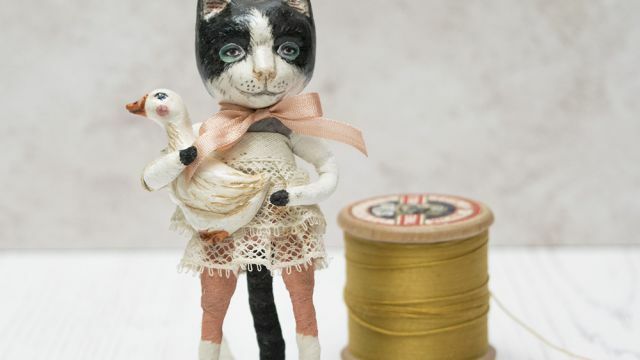 The excitement and magic of Christmas time will be rekindled with Kayleigh’s mix of handmade unusual Christmas decorations, anthropomorphic art doll character figurines, and illustrated goods. 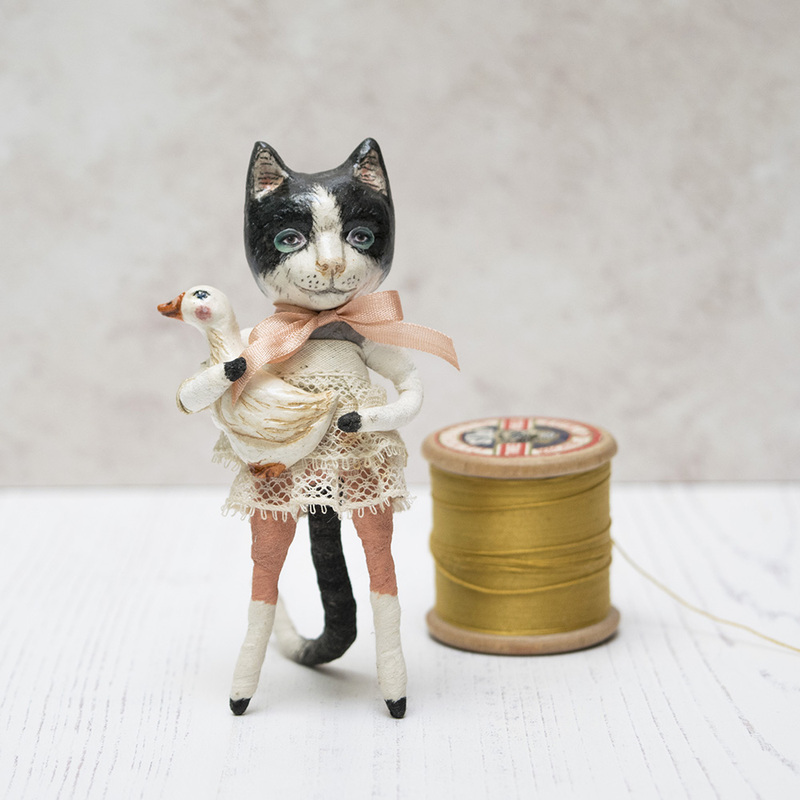 Each art doll and Christmas decoration (based on her love for all things vintage and antique) is hand crafted from scratch, made from various materials ranging from ceramic, air drying clay, wire, cotton, wool, paint, vintage fabrics and embellishments. Kayleigh’s prices range from £2.50-£250.